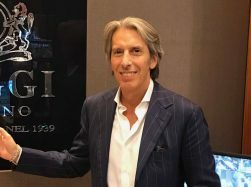 Boggi Milano’s Spring/Summer 2019 collection includes many knitwear garments – V-neck sweaters, waistcoats and cardigans – in pima cotton. 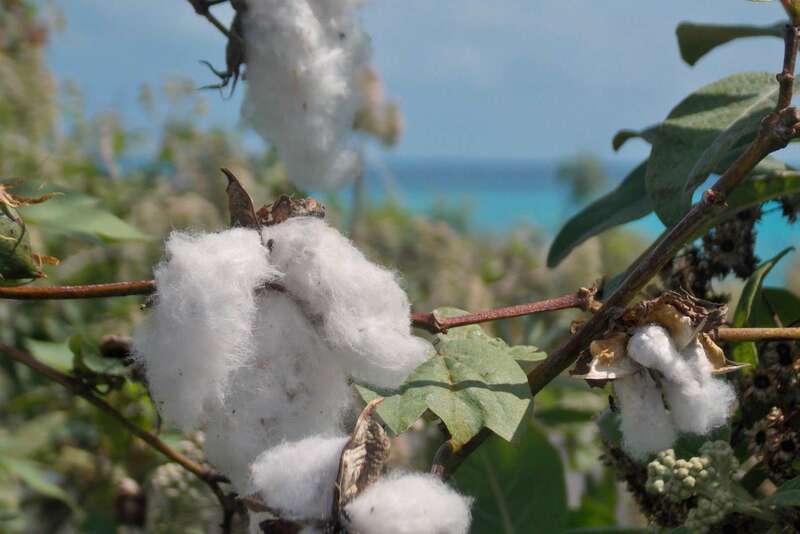 What is pima cotton and what are its benefits? 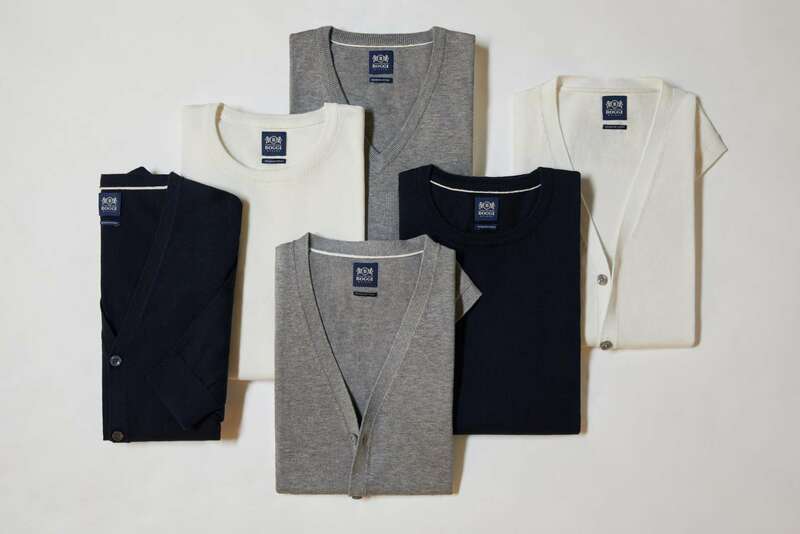 The quality of pima cotton is a result of its “extra-long staple,” in other words the length of its fibres. Normal cotton yarn is made from fibres that generally don’t exceed 2.8 cm in length. Pima cotton is made from fibres that are from 3.4 cm to 5 cm in length. Why is this important? 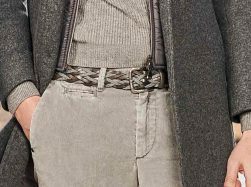 Because the longer the fibres, the stronger, softer and more durable the fabric. As a result, pima cotton has a luxurious, silky feel, and has a product life 50% greater than normal cotton products. It has a higher resistance to fraying, tearing and pilling. 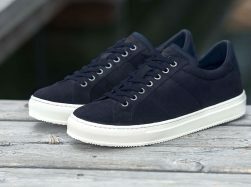 It is also naturally crease-resistant, and when dyed, the colours are more stable and resistant to fading. Pima cotton, like its close relative Egyptian cotton, is spun from the bolls of a plant species named Gossypium barbadense or Sea Island cotton, which was first cultivated by the Valdivia civilization at Real Alto, Ecuador, and by the Andean Lithic peoples of Ancon, Peru, in both cases from about 6,000 years ago. Likewise, Native American tribes in what is now Arizona grew a local variety of cotton, Gossypium thurberi, for fibre and food, for thousands of years. So it was only natural that when the United States Department of Agriculture decided to try introducing the production of extra-long staple cotton in southern Arizona in the 1920s, they turned to the local Tohono O’odham tribe for help, and in fact these Native Americans were instrumental in ensuring the success of the venture. Today, extra-long staple cotton, whose parent plant Gossypium barbadense requires full sunlight, high humidity and rainfall to thrive, accounts for under 10% of world production. Most cotton is made from Gossypium hirsutum, Upland cotton, native to Mexico and Central America, but now grown in many parts of the world due to its tolerance of a wider range of growing conditions, in particular a drier climate. In addition to the south-west states of the U.S.A., pima cotton is grown in Peru and Australia. 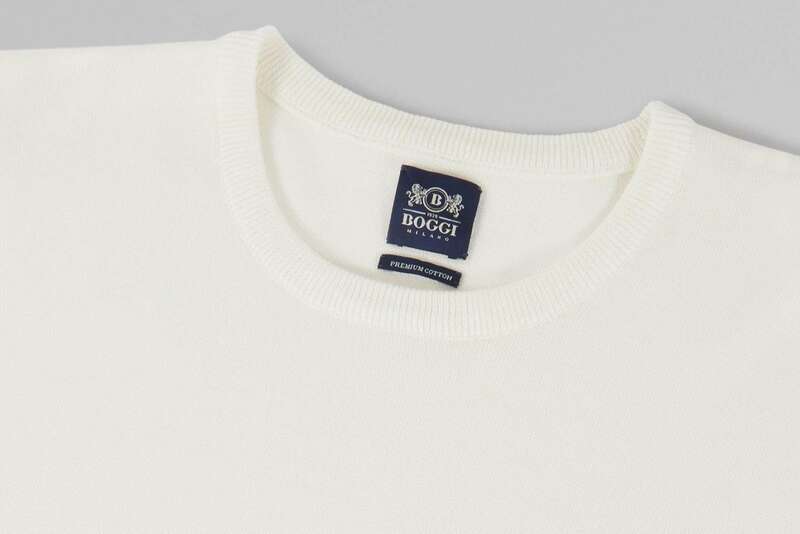 Don’t miss the opportunity to feel the quality of pima cotton and experience its silky coolness on the skin. Its high moisture absorbency further enhances its comfort and adds to its hypoallergenic characteristics. 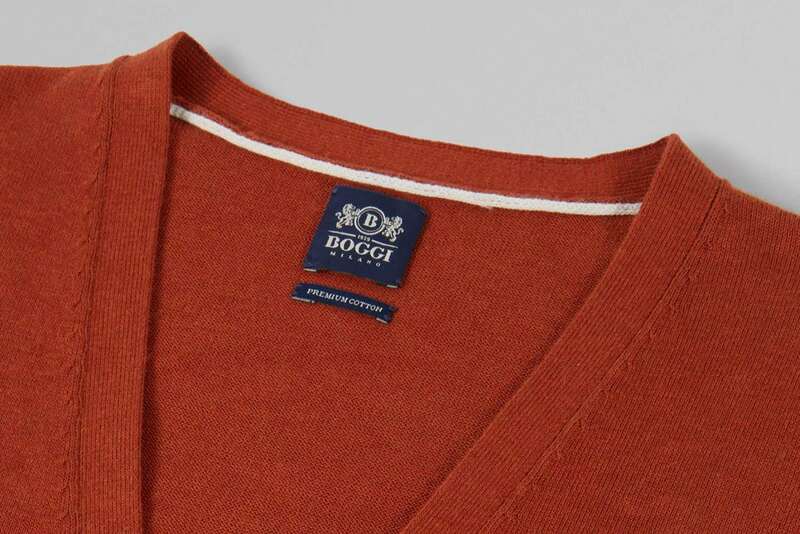 Boggi Milano’s knitwear in pima cotton is identified as such with a special label.